Our strong commitment to social responsibility means we provide more than just essential services to our communities. Our goal to be a people-orientated employer of choice where staff are developed, valued and engaged. We're committed to organisational excellence and our vision. 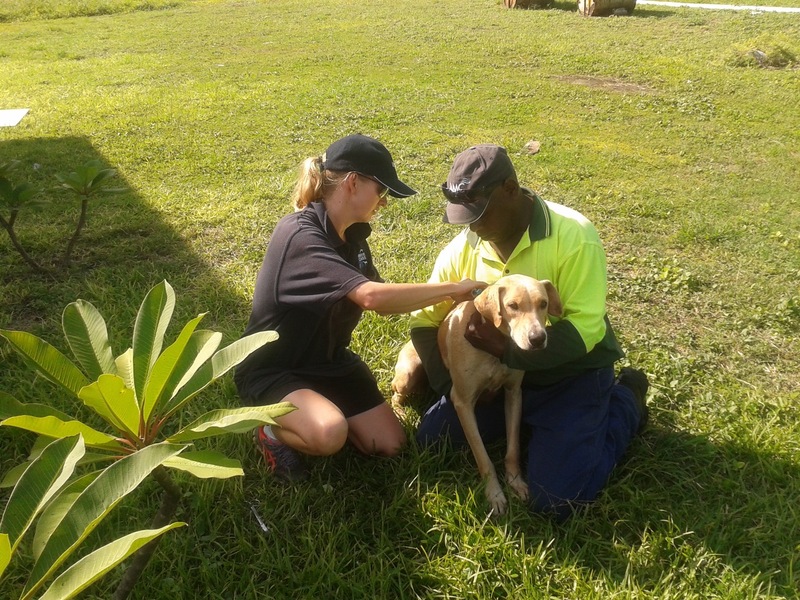 Our workforce is one of our greatest assets with 80 per cent of our team from the Torres Strait. We promote work, life and family balance initiatives, and prioritise health and wellbeing for our team. Council is an Equal Opportunity employer and aims to gain a workforce more representative of the wider community. flexible working conditions including variable working hours, which helps in finding the balance between work, family and life.